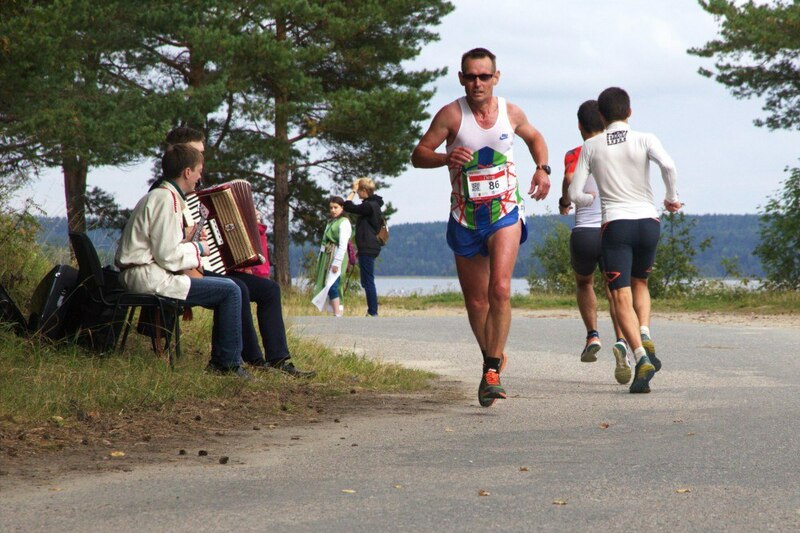 The route of the half-marathon Karjala runs along the beautiful Pryazha Lake. The main part of the distance has an asphalt covering and is laid along the central road of the village of Pryazha. 1 circle is about 10 km. 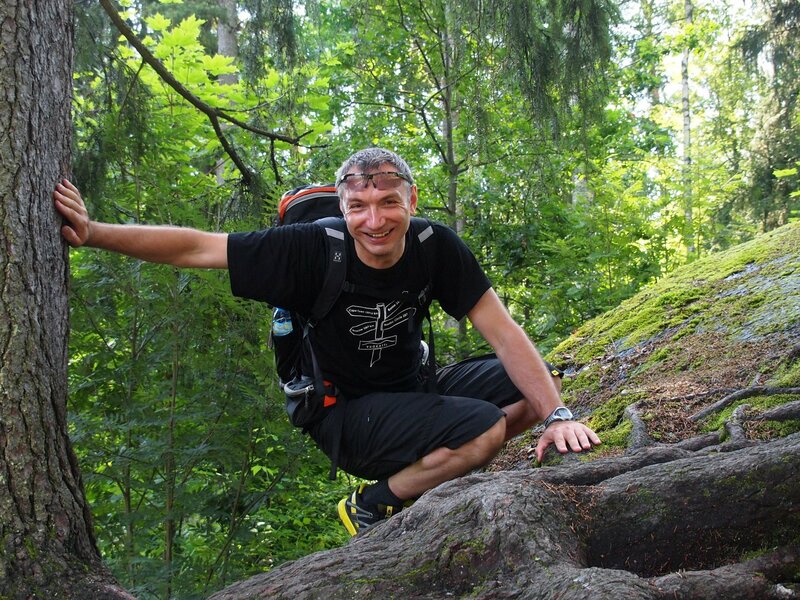 The total climb is 210 meters by 21 km. Both races start simultaneously and end at the stadium. Children's races are held before the main start. 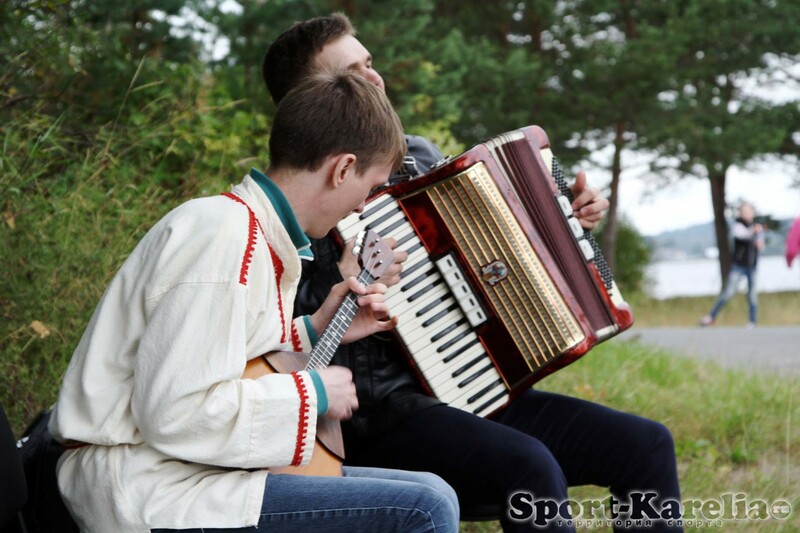 At the stadium you are waited with Karelian entertainments, a festive program, a hot treat! See the the Regulations for more details. ИНФОРМАЦИОННЫЙ БЮЛЛЕТЕНЬ (Круиз на КИЖИ). ИНФОРМАЦИОННЫЙ БЮЛЛЕТЕНЬ №1 (Круиз на КИЖИ). Теплоход на Кижи отправляется в 10 утра 2 сентября от причала в Петрозаводске. 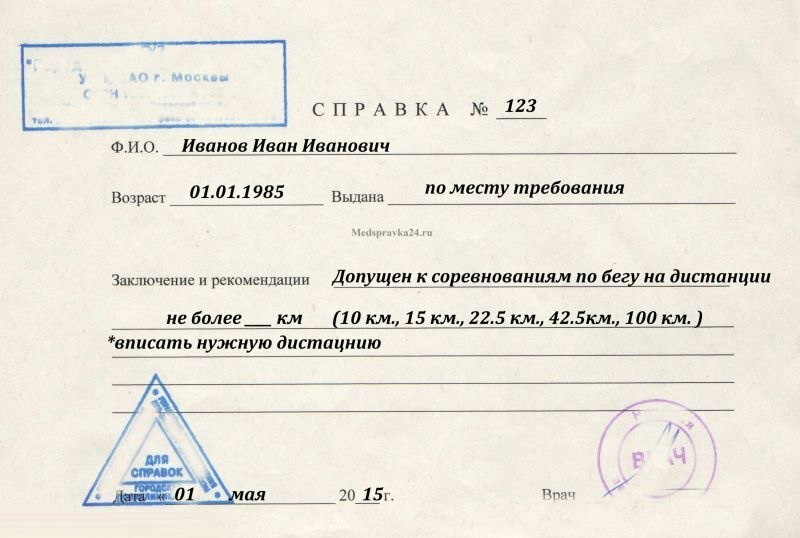 Просьба не опаздывать, корабль ждать не будет. Ищите на причале наш теплоход - пассажирский трехпалубный катамаран морского класса "Сапфир", посадка у трапа по спискам. Если не разобрались на месте - загляните в павильон "Русский север" слева перед входом на причал. Принять участие в круизе могут все желающие, но основной упор делается на участников и болельщиков полумарафона Карьяла. На корабле будет весело, а на о.Кижи культурно-познавательно. На обратном пути Вас ждет углеводная загрузка от наших шеф-поваров. На корабле Вы получите стартовые пакеты, сможете пообщаться друг с другом, завести новые знакомства, получить услуги по тейпированию и массажу, купить карельские сувениры, принять участие в мастер-классах от этно-культурного центра пос.Пряжа. 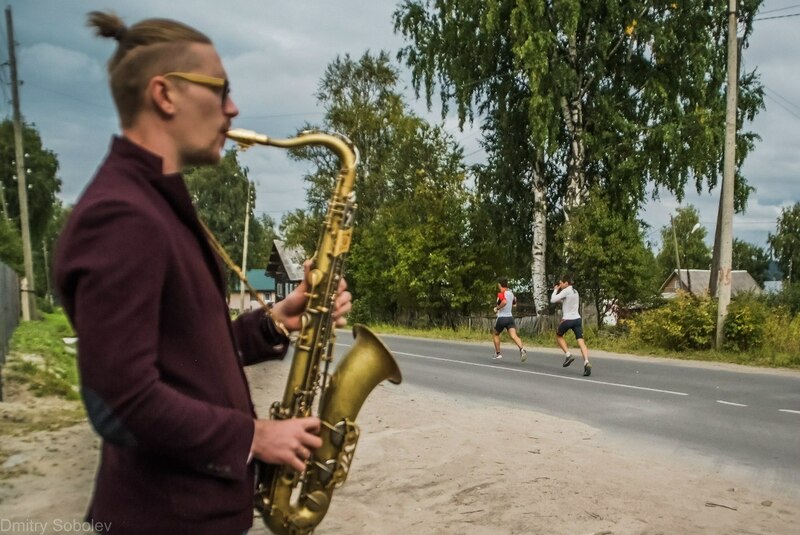 The race will take place in the village of Pryazha, 40 km from Petrozavodsk. We propose non-residents to come to Petrozavodsk - there are trains from St. Petersburg, Moscow, and there is also a plane from Moscow (company S7). Information on possible accommodation in hotels in Petrozavodsk will be provided by the end of June. On the run will be organized transfer (paid) by bus from the railway station on the morning of September 3. Back by buses also we take out to Petrozavodsk. 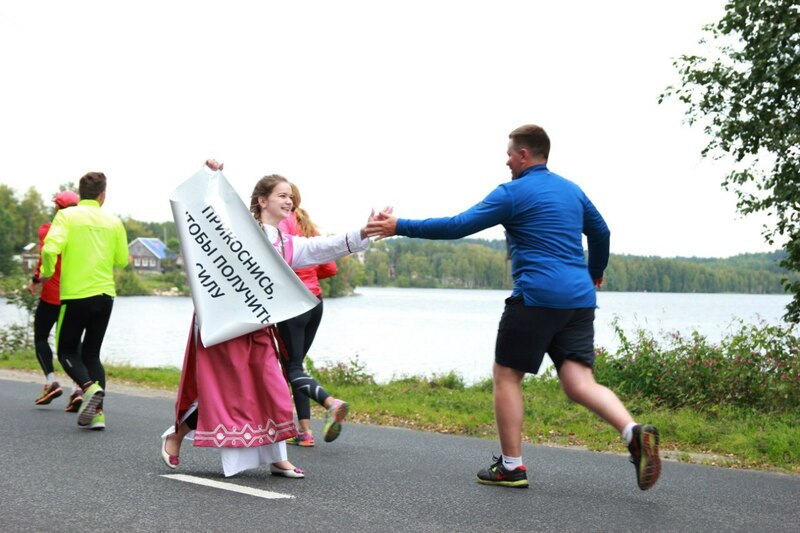 In more details about the transfer under the button "Transfer"
The third Republican Running Festival "Karjala Half Marathon" (hereinafter referred to as the Festival) is held in accordance with the Calendar plan of sports events and sporting events of the Republic of Karelia for 2017, approved by Order No. 565 of December 30, 2016. 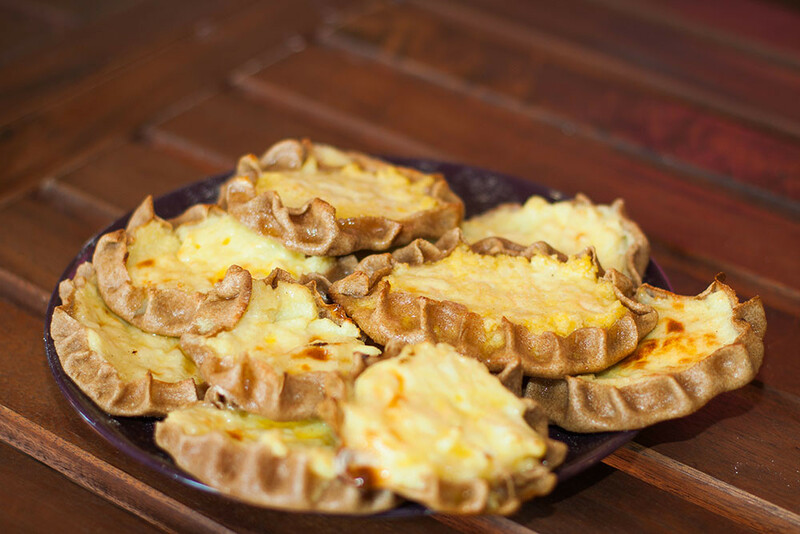 The festival is a continuation of the "KARJALA" races dedicated to the 100th anniversary of the Republic of Karelia. 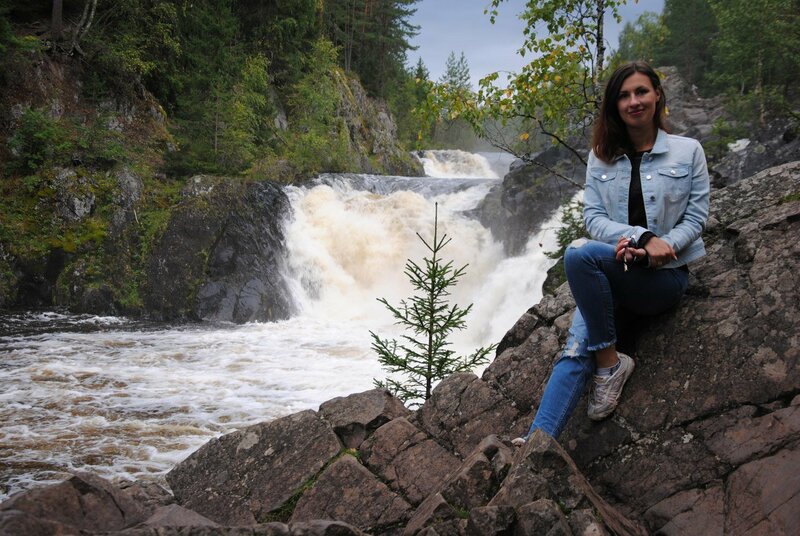 In 2017 a special theme of the Festival was approved - "Ecology of Karelia", timed to the year of ecology in the Russian Federation. * Attraction of attention to the issues of ecology and formation of a careful attitude to natural resources. 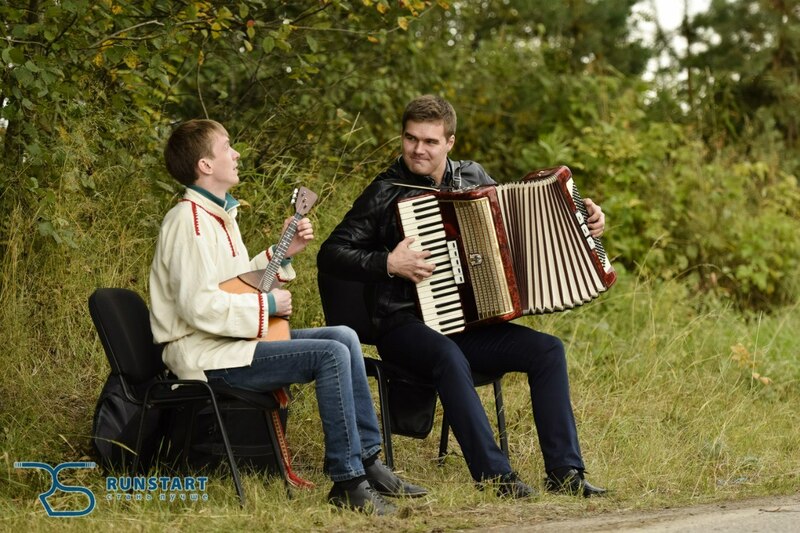 The festival is held on September 9, 2018 in the village Pryazha of Pryazha National Municipal District of the Republic of Karelia. 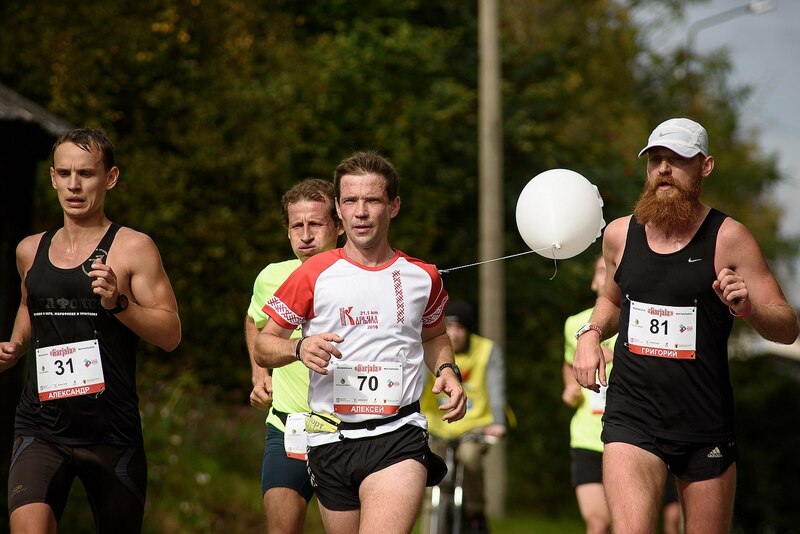 Races: for participants over the age of 18 - 10 km and 21.1 km. 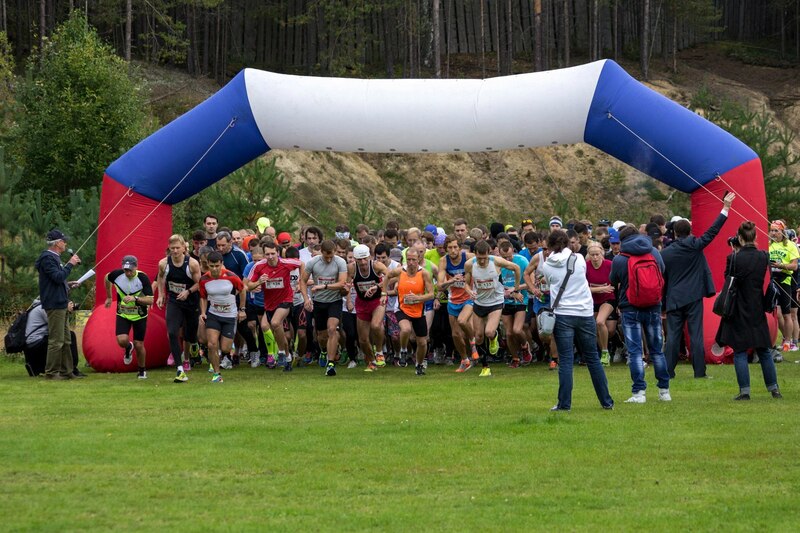 Children's races on 100 m, 300 m, 1000 m.
The start and finish of the races on the territory of the sports complex in the Pryazha village. The general management of preparation and holding of the Festival is carried out by LLC SCHOOL LEADERS (hereinafter referred to as RunStart Running School) with the support of the Ministry of Youth Affairs, Physical Culture and Sports of the Republic of Karelia and the Administration of Pryazhinsky Municipal District. 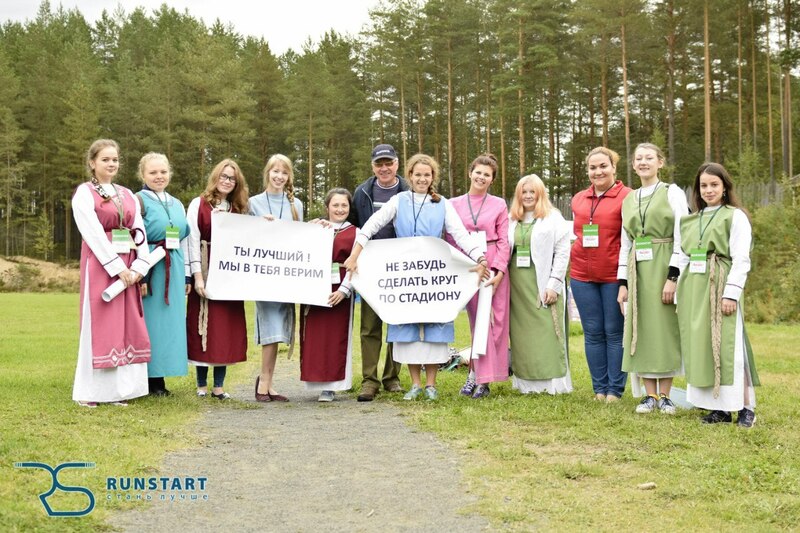 The main organizer of the Festival is RunStart. The competition itself is entrusted to the panel of judges. The composition of the judiciary board is approved before the start of the Festival by order of the RunStart school. 5. 60 years of age or older. The control time for a half marathon is 3 hours. 4.2. Participants of children's races. 4.2.1. Participants in the children's race at a distance of 100 meters are allowed to participate in the age of 2 to 6 years (inclusive). 4.2.2. Participants in the children's race at a distance of 300 meters are allowed at the age of 7 to 9 years (inclusive). 4.2.3. Participants in the children's race at a distance of 1000 meters are allowed in the age range from 10 to 17 years (inclusive). 10 km - 300 people. 21,1 km - 700 people. 5.1. 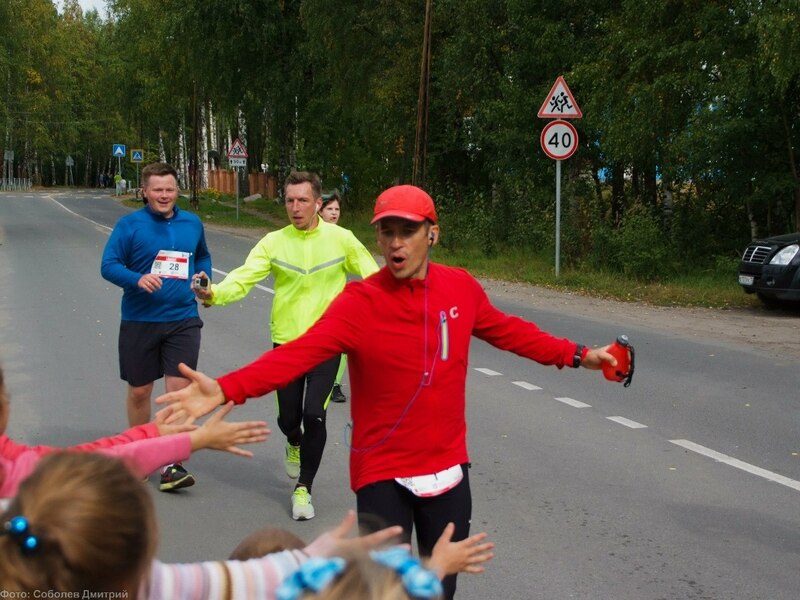 Registration of participants is carried out before August 1, 2017 on the website www.runkarjala.ru (via the link on the site). The organizers reserve the right to complete the registration of participants earlier, when the maximum number of participants is reached. 5.2. A registered participant is considered to be the one who submitted the application on the site and paid the registration fee (the fee is listed on the site and depends on the registration date). - consent to the processing of personal data. - the original medical certificate with the stamp of the issuing institution (certificate from the polyclinic at the place of residence), with the signature and seal of the doctor, in which it must be indicated that the participant is admitted to the competition by running. - the original permission from the parent (legal representative), entitling the child to participate in the Children's Run. 5.5. The admission of the participant (from 2 to 6 years (inclusive)) to the race is carried out with the personal presence of the parent (legal representative). Medical certificate and authorization are not required. 5.8. The registration fee for participants of the children's race and age group is 60 years and older is absent. 9:00 start of issue of starting numbers. 11:15 start of the children's race. 12:00 Opening of the Festival on the territory of the sports complex in the Pryazha village. 12:15 start of the races at a distance of 10 km and 21.1 km. 12:30 rewarding winners of children's races. 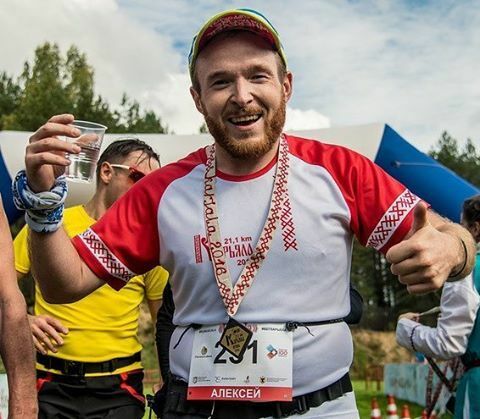 15:00 ceremony of rewarding participants of races on distances of 10 km and 21 km and closing of the Festival. The organizers reserve the right to change the program of the Festival. 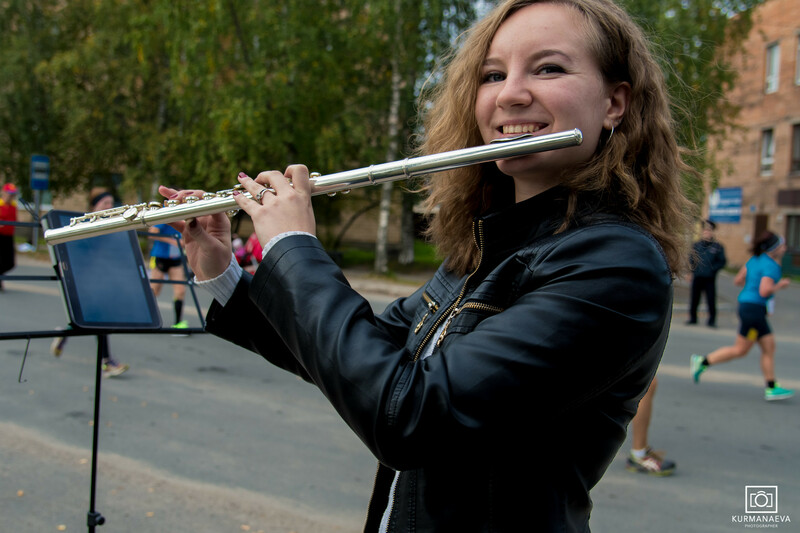 The current program is published on the official website of the Festival at http://runkarjala.ru/, but not later than August 31, 2017. 7.1. The results of the participants at a distance of 10 km and 21.1 km are recorded by the electronic timekeeping system. 8.1. 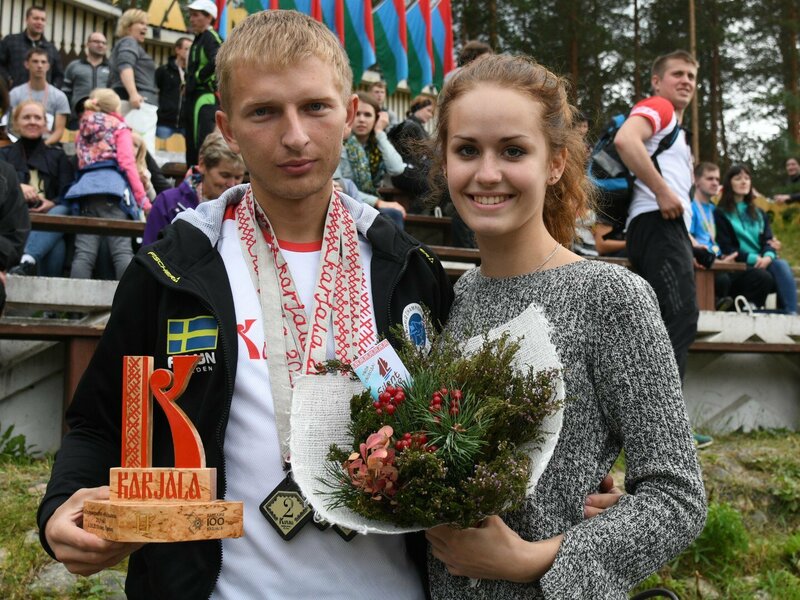 Absolute winners and winners in their age groups among men and women in the distances of 10 km and 21.1 km are awarded with the diplomas of the Festival and gifts for 1 st, 2 nd and 3 rd places. 8.2. 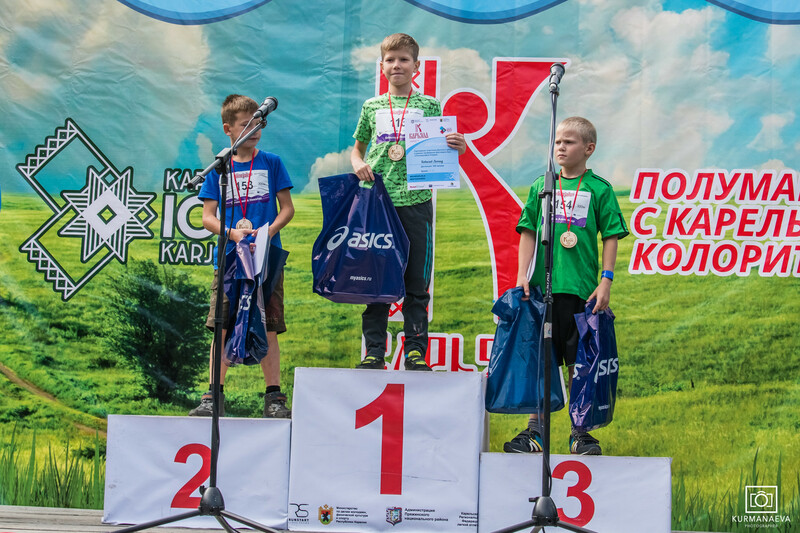 Participants of the children's race who took 1st, 2nd and 3rd place in the age groups from 2 to 6 (inclusive), from 7 to 9 (inclusive), from 10 to 13 years (inclusive), from 14 to 17 years (inclusive) are awarded with diplomas of the winner and gifts. 8.3. 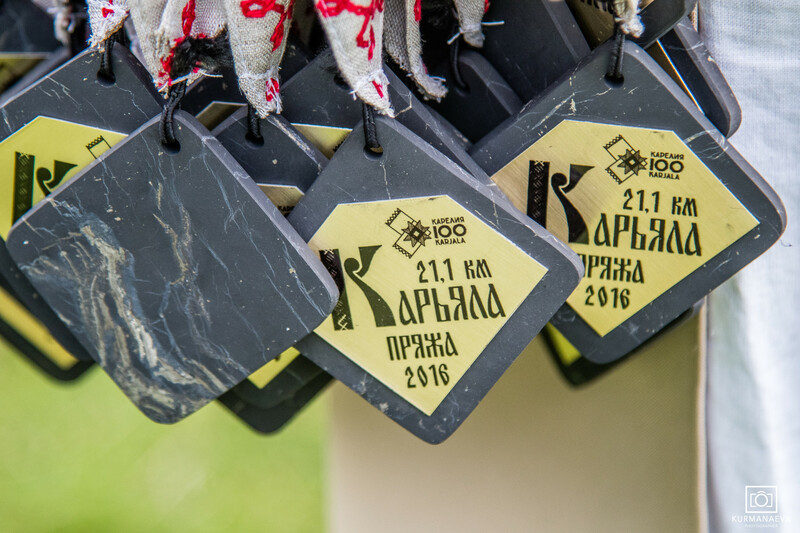 Each finisher in the distances of 10 km and 21.1 km is awarded a memorable souvenir of the finisher. 8.4. Organizers have the right to establish special prizes, which are purchased at the expense of extra-budgetary funds. 9.1. Organizers have the right to use photos taken by the participants during the Festival to be placed in the media. 9.2. Refund of the entry fee is not provided. 9.4. 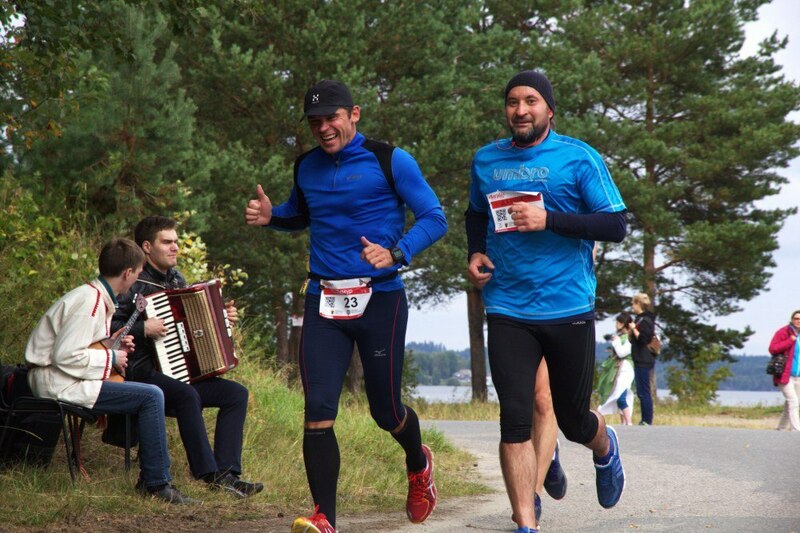 This provision is an official challenge to participate in the Running Festival "Karjala Half Marathon". The expenses for the organization and organization of the Festival are carried out at the expense of the RunStart run money, the registration fees of the participants, the Ministry of Youth Affairs, Physical Culture and Sports of the Republic of Karelia (at the expense of the republican budget, funding is provided on the basis of agreed budgets in accordance with the expenditure rates approved regulations on the procedure for the conduct and financing of sports events and sporting events at the expense of funds allocated from the budget of the Republic of Karelia to the implementer th state program of the Republic of Karelia "Development of physical culture, sport and the improvement of youth policy of the Republic of Karelia" for 2014-2020. Order number 487 of "01" in December 2016), by attracting sponsorship funds. 11.1. Ensuring the safety of participants and spectators is carried out in accordance with the requirements of the Safety Rules for Official Sports Competitions approved by the Resolution of the Government of the Russian Federation of April 18, 2014 No. 353 "On Approval of the Safety Rules for Official Sports Events," and the requirements of the Rules of the respective sports . and sports in organizations and (or) comply with the standards of tests (tests) of the All-Russia Physical Culture and Sports Complex "Ready for Labor and Defense". 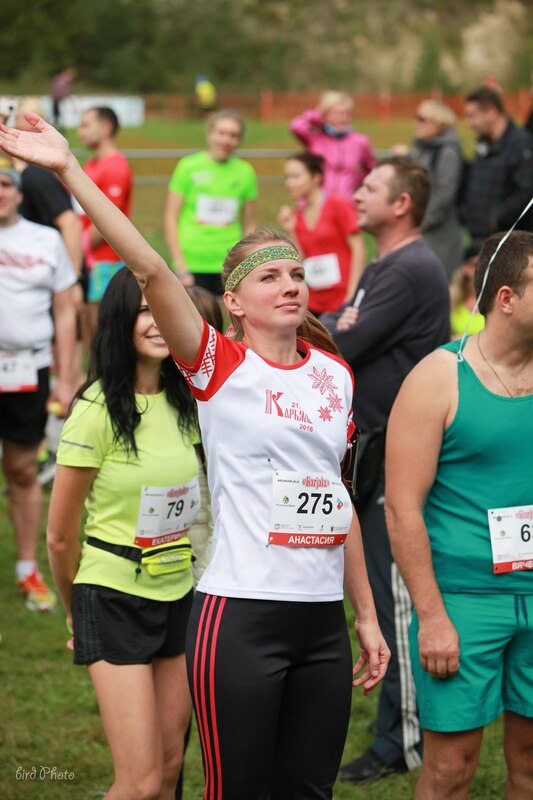 The organization of medical care is provided by the RunStart running school. 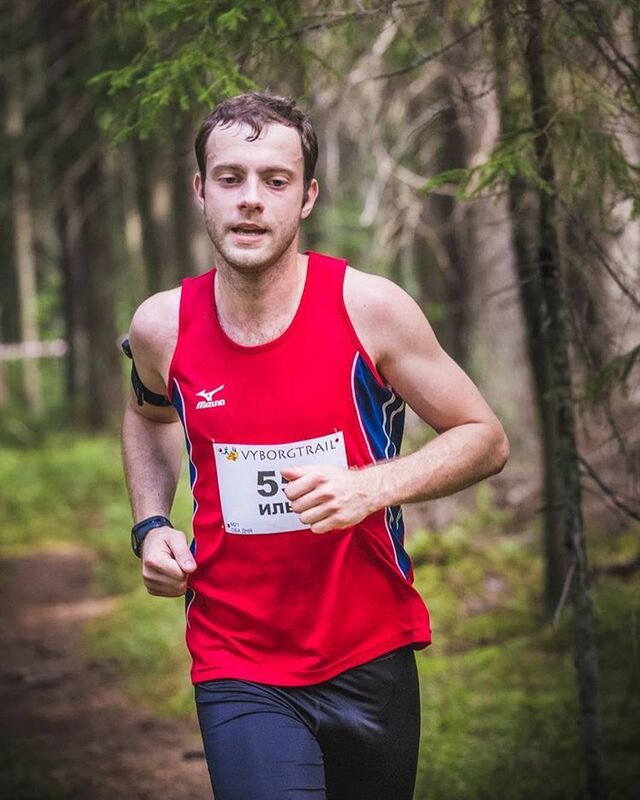 To participate in the half-marathon Karjala you must be 18 years old or more on the day of the competition. 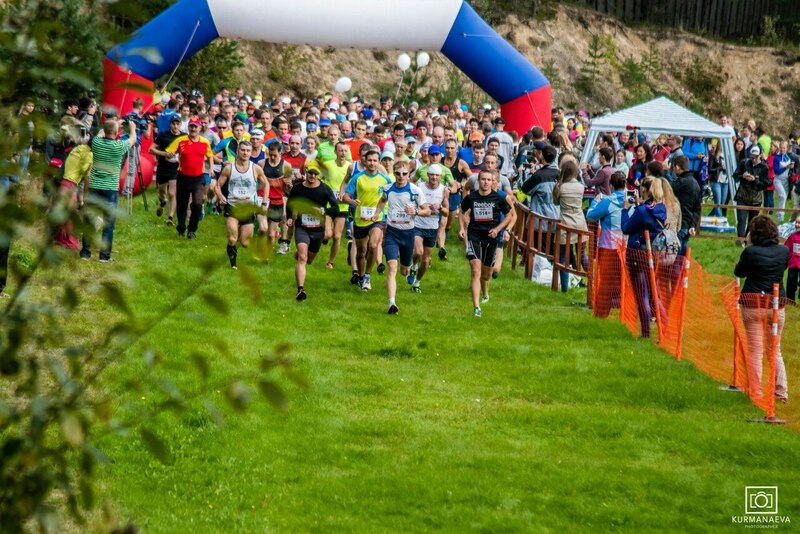 To register for the half-marathon of Karjala, it is necessary to fill out the participant's form and pay the registration fee. After the registration is completed, you will receive a confirmation letter. When registering, please provide personal information in accordance with your identity card. Otherwise, you will not be able to receive the participant's package and the starting number. Online registration will be open until 24:00 on 01.08.2017 or until the maximum number of participants is reached. The paid registration is not subject to cancellation, the registration fee is not refundable. Re-registration to another person is not carried out. and older are allowed for free. The medical certificate must contain the seal of the issuing institution, the signature and seal of the doctor. The certificate should indicate that the competitor is allowed to compete in a half marathon distance or a longer distance. The certificate must be issued not earlier than 6 months before the date of the competition. A photocopy of the medical certificate is accepted only upon presentation of the original. Certificates are not returned. The medical certificate must contain the seal of the issuing institution, the signature and seal of the doctor. The certificate should indicate that the competitor is allowed to compete at the appropriate distance. The certificate must be issued not earlier than 6 months before the date of the competition. A photocopy of the certificate is accepted only upon presentation of the original. References are not returned. - the original permission from the parent authorizing the child to participate in the Children's Run. The admission of the participant (from 2 to 6 years (inclusive)) to the Children's Run is carried out with the personal presence of the parents. Medical certificate and authorization are not required. What is not included in the starter pack? 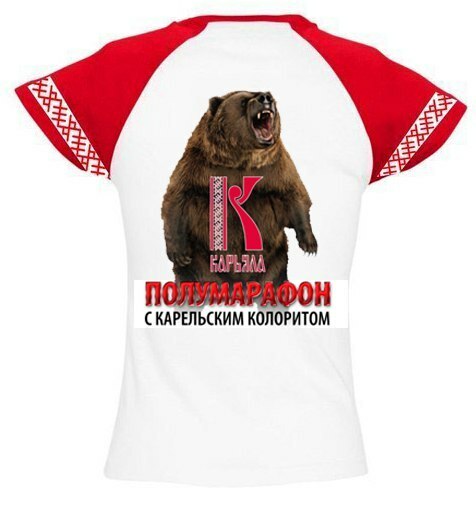 In the places of registration you can get a branded T-shirt of Karjala half-marathon with a Karelian bear, in advance, by paying for a purchase on the website of a half marathon or in our store vkontakte. During the race, these T-shirts may be sold, but their number and size will already be limited to pre-orders. T-shirt is made of high-quality sports microfiber with a full print. The admission of the participant (from 2 to 6 years (inclusive)) to the race is carried out with the personal presence of the parent (legal representative). Medical certificate and authorization are not required. 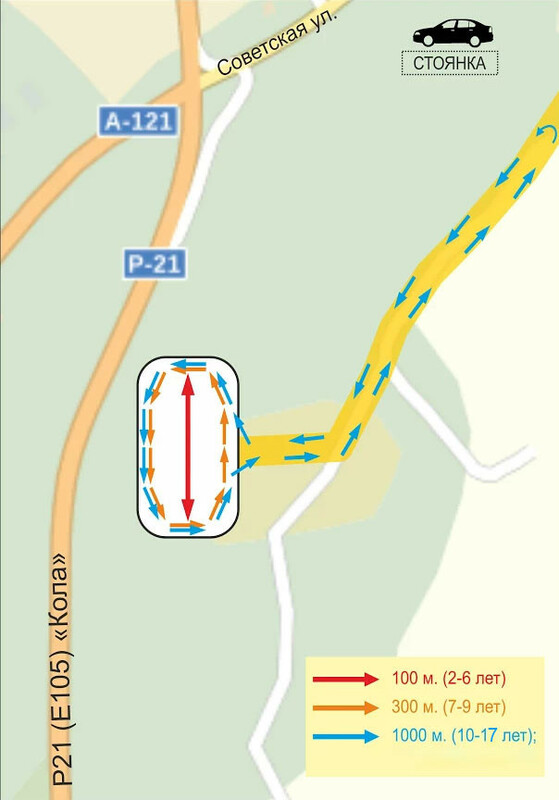 The start of the race for 10 km and 21.1 km will be held at 12.15. After the starting shot at the direction of the judges, start a quiet movement towards the start. The countdown of your personal time will start after crossing the starting line. 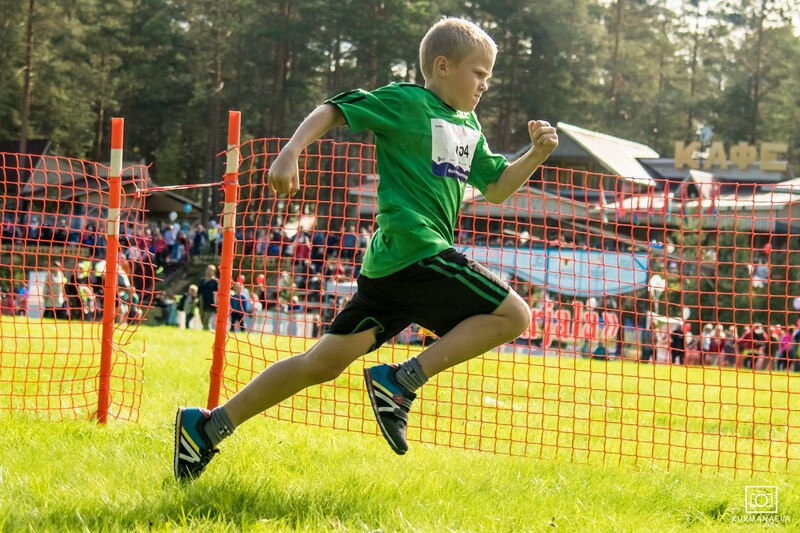 Program of the Fourth Running Festival "Half-marathon "Karjala"
10.00 - 11.30 - registration of the participants of the adult race. 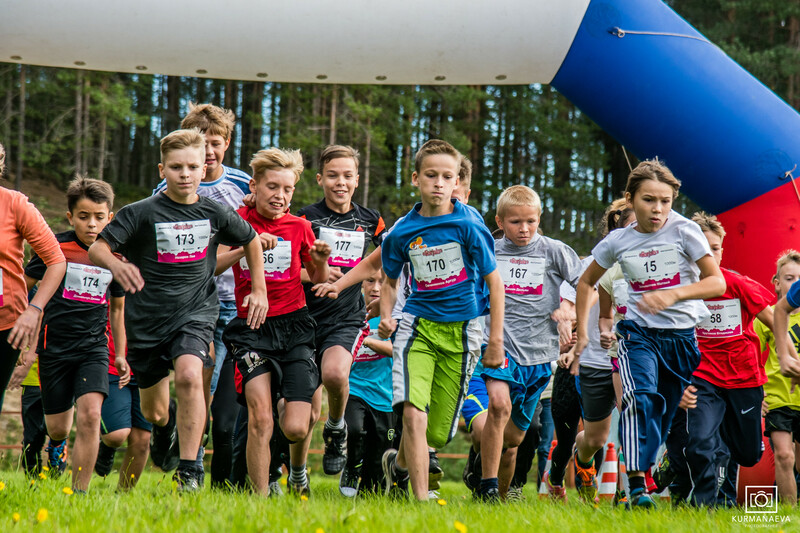 10.00 - 10.45 - registration of participants of the children's race. From 10.00 am will work a photo zone and shops of entrepreneurs. 11.50 - awarding children (1000 m - 1,2,3 m / f). 13.40 - 14.00 - awarding the winners at a distance of 10.0 km. The time limit for the half-marathon distance is 3 hours. Finish coincides with the place of start. Your personal result will be counted when you cross the finish line. 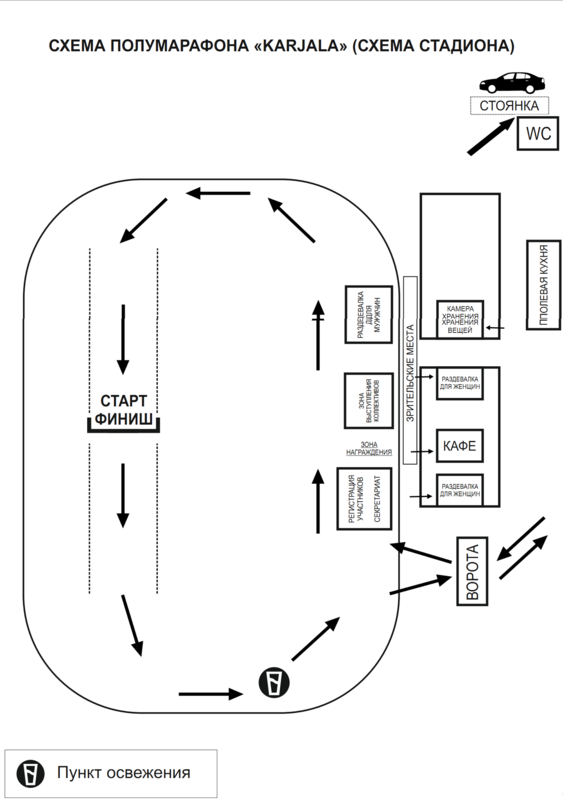 In the finishing corridor you will get water, hot tea, a shungite medal and a Karelian wicket. 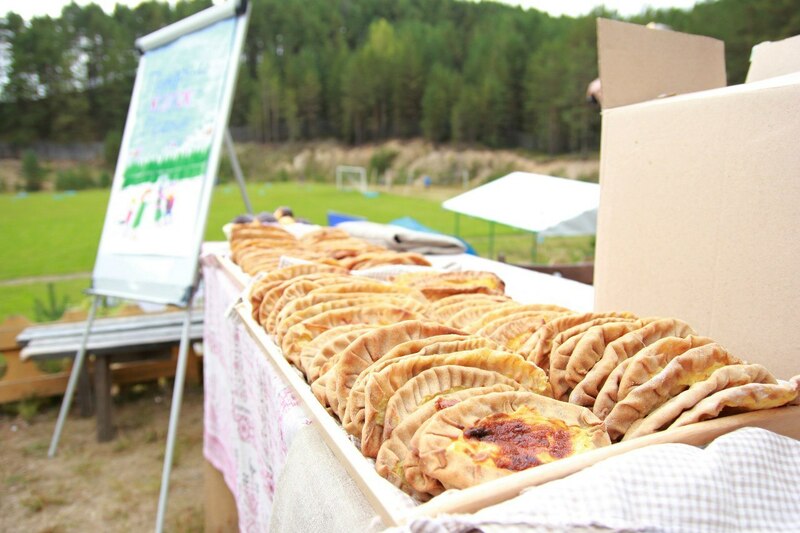 After the finish, the participants will have the opportunity to have a free snack in the field kitchen. Схема стартового городка будет опубликована после 1.06.2017 г. 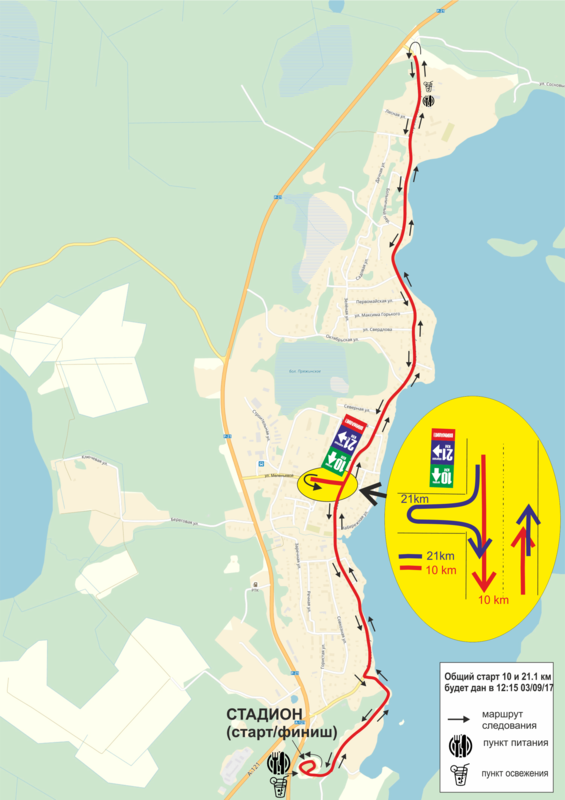 To reserve a seat on the bus, you need to pay a transfer fee (300 rubles) using the button below, to arrive in Petrozavodsk in any convenient way and get to the place of departure on the day of the race at the appointed time. You can get on the bus ONLY after paying the transfer fee. We leave at 09.20 (landing from 09.00) from the Park Inn hotel near the railway station. Departure from Pryazha after the awarding and closing of the Festival but not later than 16:30. How to get your own transport. Moving along the M-18 (R-21) "Kola" road, St. Petersburg - Murmansk, you will see the exit to Pryazha and signs that will guide you to your destination. The results of the participants of the half-marathon Karjala are fixed by the judges at the finish and the electronic timekeeping system. To operate the electronic timekeeping system on the ankle, a reusable chip is attached, which is required to be returned to the organizers at the finish. Your personal result will be measured at the intersection of the start line, the finish line and all intermediate timing points. 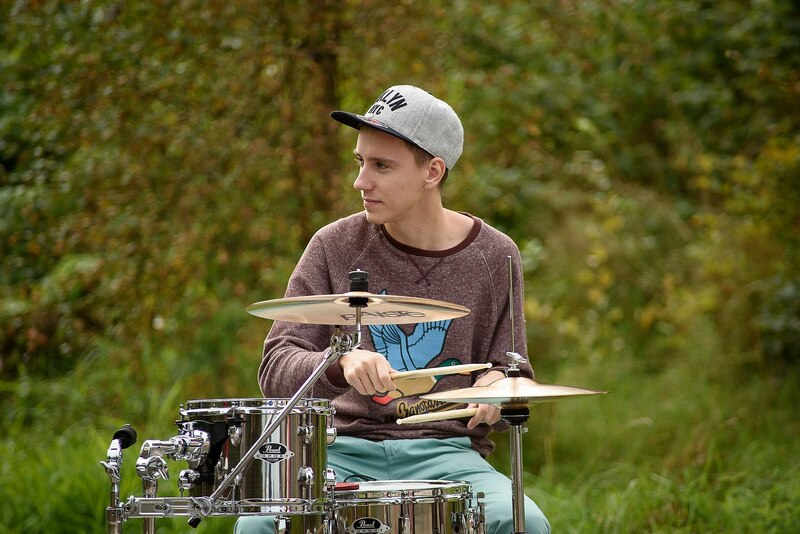 You will receive the preliminary results after the end of the competition on the same day. You can pay for registration using any bank card that allows you to make payments on the Internet, as well as through the PayPal payment system. INFORMATION BULLETIN №1 (Cruise on KIZHI). The ship for Kizhi leaves at 10 am on September 2 from the pier in Petrozavodsk. Please do not be late, the ship will not wait. Look for our ship on the dock - the passenger three-deck catamaran of the sea class "Sapphire", landing at the gangway on the lists. If you do not understand on the spot - look into the pavilion "Russian North" on the left before the entrance to the pier. 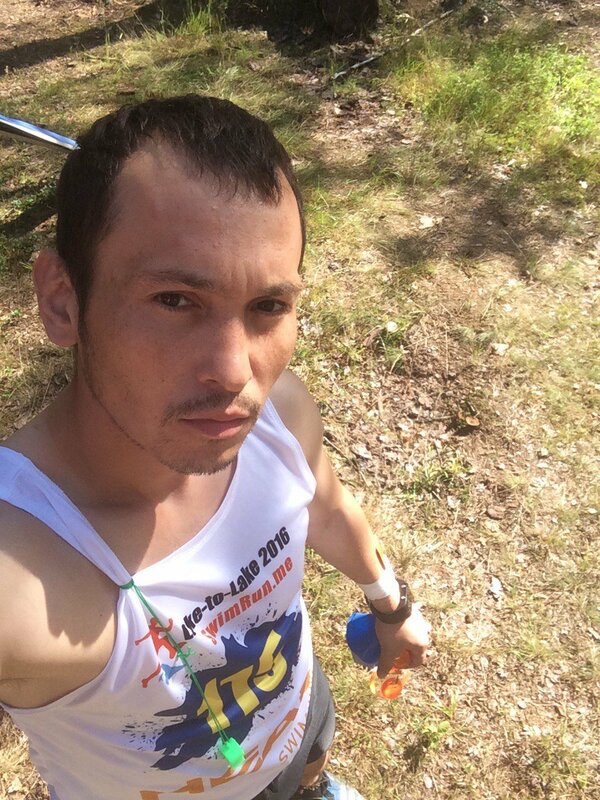 14:00 - 17:00 (Kizhi Island) excursion in the museum-reserve "Kizhi"
Anyone can take part in the cruise, but the main emphasis is on the participants and fans of the Karjala half-marathon. On the ship it will be fun, but on the island of Kizhi it is culturally cognitive. On the way back, you will find carbohydrate loading from our chefs. 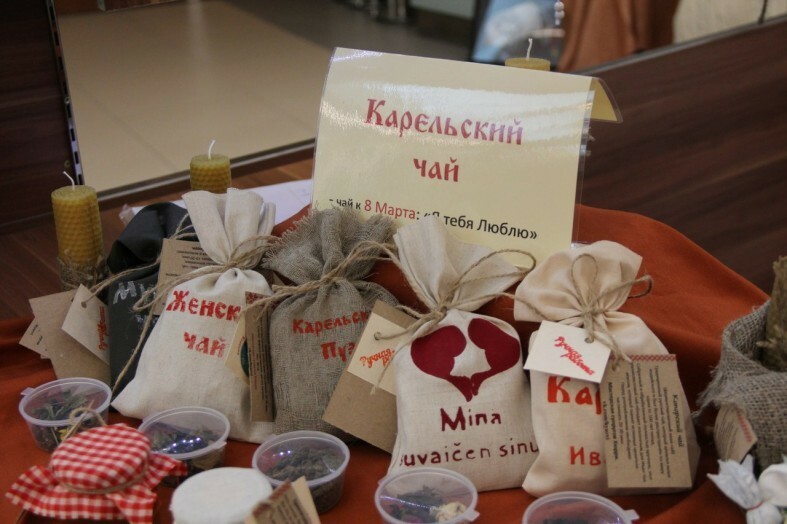 On the ship you will get starter packages, you can chat with each other, make new acquaintances, get services for taping and massage, buy Karelian souvenirs, take part in master classes from the ethno-cultural center in Pryazha. Entrance tickets with excursion in the museum-reserve "Kizhi"
are awarded with diplomas of the winner and gifts. The participants from 2 to 17 years old (inclusive) are allowed in the Children's Run. 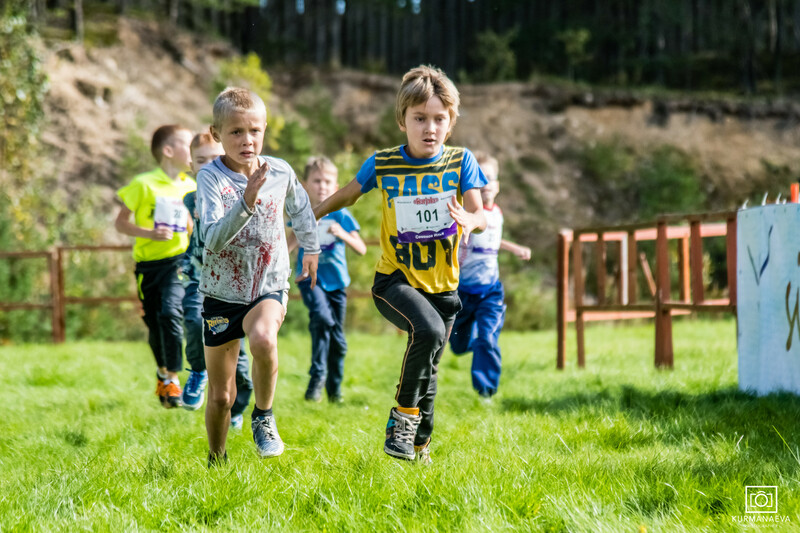 To register for a children's race, you must fill in the participant's form. Online registration will be open until 24:00 on August 15, 2017 or until the maximum number of participants is reached. Переводчик Google для бизнеса –Инструменты переводчикаПереводчик сайтовin the Children's Run from 2 to 17 years old (inclusive) are allowed. To register for a children's race, you must fill out the participant's form. What awaits at the Finish Line? Фирменные карельские калитки - небольшие открытые пироги на ржаном тесте, замешанном на простокваше или сметане. Название неслучайно перекликается с калиткой забора. Это блюдо "с порога", первое блюдо для семьи или приветствия гостей. Наполнителем традиционно является то, чего у хозяюшки в доме много. Оригинальные калитки делают с пшенной кашей или картофельным пюре. Всех финишеров ждет чай, специально созданный для Побед и для полумарафона KARJALA. Чай KARJALA тонизирует, придает сил и наполняет энергией карельской природы. Травы собраны вручную и обработаны особым образом, второго такого чая просто нет. Состав чая подобрали специально для вас пряжинские мастера, а все ингредиенты собраны в карельском лесу (иван-чай, листья черноплодной рябины, листья малины, ягоды шиповника и малины красной). Вы насладитесь чаем Karjala на финише вместе с калиткой. Шунгит – одна из древнейших горных пород нашей планеты, геологический возраст которой составляет более 2 млрд. лет. Шунгит способствует нейтрализации вредных электромагнитных излучений и ослаблению негативного влияния на организм человека геопатогенных зон. Шунгитовый камень, обладающий богатым минеральным составом, выраженными сорбционными, бактерицидными и каталитическими свойствами, уже на протяжении многих лет находит успешное применение в системах очистки и активации питьевой воды. Основные запасы шунгитов находятся на территории Карелии вокруг северной оконечности Онежского озера. Превосходная возможность отдохнуть, удивиться, набраться новых впечатлений-посетить Карелию-водопад Кивач и Карельский полумарафон "Карьяла" в поселке Пряжа. Ошеломляющий уровень организации и превосходная погода вызвали бурю положительных эмоций от участия в Празднике Карельского бега! Беговой сезон выходит на финишную прямую. Позади много стартов, городов, эмоций, но как-то с особой теплотой вспоминается забег в Карелии. Этот стакан воды я поднимаю за организаторов, за их старания, за желание сделать что-то большее, чем старт-финиш! Хотелось бы выразить огромное спасибо организаторам👏👏👏👏👏. Это был не просто какой-то очередной пробег, а настоящий спортивный праздник. Всё было продумано до мелочей👍👏, организация 5+🌟. Спасибо волонтёрам, спонсорам и всем кто подбадривал и подсказывал на дистанции. Не понимал зачем я туда еду. Что я там забыл. И сильно ошибся. Однако в моем рейтинге этот полумарафон в десятки лучших. Спасибо организаторам за этот потрясающий праздник. We respect your rights and your privacy when filling out, transferring and storing your confidential information. Registration on the site runkarjala.ru means your consent to the processing of your personal data. Personal data means information related to the personal data subject, in particular, the surname, name and patronymic, date of birth, address, contact details (telephone number, e-mail address), family status, property status and other data included in the Federal Law of July 27, 2006 year No. 152-FZ "On Personal Data" (hereinafter referred to as the "Law") to the category of personal data. You can unsubscribe from any of our newsletters at any time, as well as completely remove data from our system. All types of VISA payment cards are accepted for payment, with the exception of VisaElectron. In most cases, the VisaElectron card is not applicable for online payments, except for cards issued by individual banks. On the possibility of paying with VisaElectron card you need to find out from the issuing bank of your card. All MasterCard types are accepted for payment. The last 3 digits on the signature strip on the back of the card. If there is no CVC / CVV code on your card, it is possible that the card is not suitable for CNP transactions (ie, transactions where the card itself is not present and its details are used), and you should contact the bank for detailed information. information. How to pay by bank card.